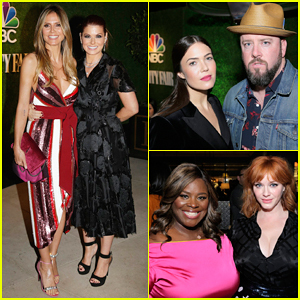 Christina Hendricks, Retta & Mae Whitman Set Date for 'Good Girls' Season 2! 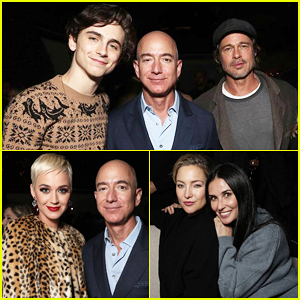 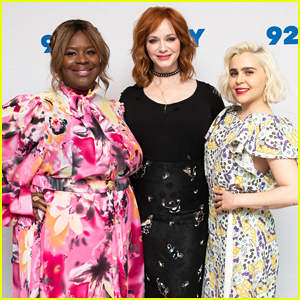 Retta, Christina Hendricks and Mae Whitman flash a smile together while attending a panel discussion for their hit show Good Girls held at 92nd Street Y on Thursday (January 24) in New York City. 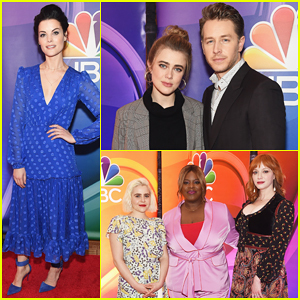 The ladies sat down to discuss a bit of what’s to come from their upcoming second season, which is set to debut on NBC on Sunday, March 3. 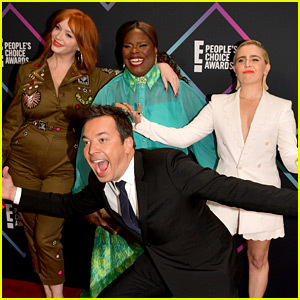 That same day, Christina, Retta and Mae hit the red carpet together at NBC’s New York 2019 Mid-Season Press Junket to continue promotion for Good Girls. 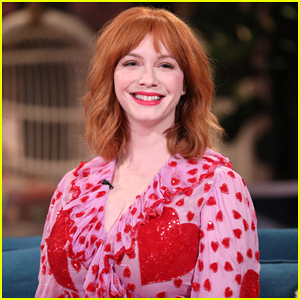 FYI: Mae is wearing a Rachel Comey top and skirt with Aldo mules. 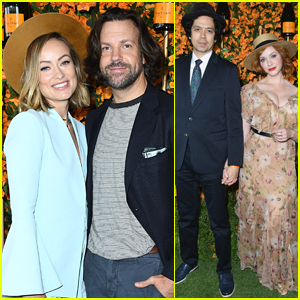 Olivia Wilde & Jason Sudeikis Couple Up for Veuve Clicquot Polo Classic!